The best Christmas movies are the ones you enjoy with family. Do you need an epic, ultimate list of the best family holiday movies to watch on a yearly basis? It’s awful when you forget to watch a Christmas movie and don’t realize it until January 1. I love having a list I can refer back to and make sure I haven’t missed anything on a yearly basis. 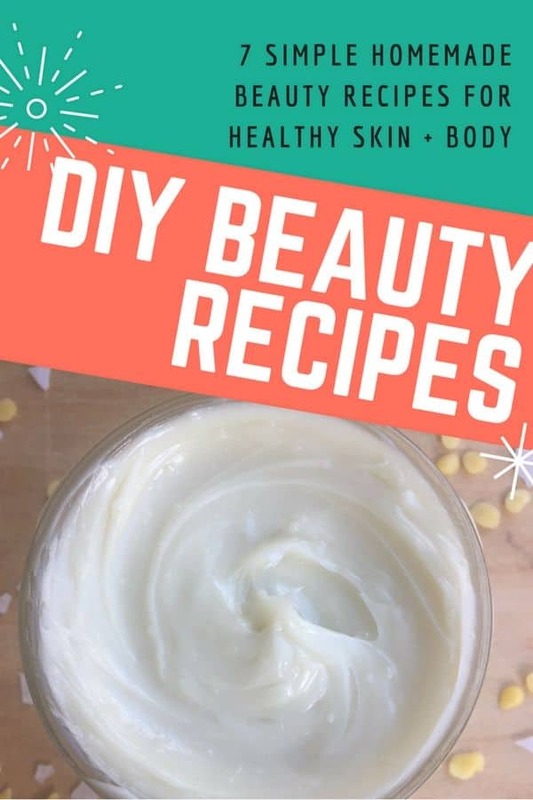 This is your list. 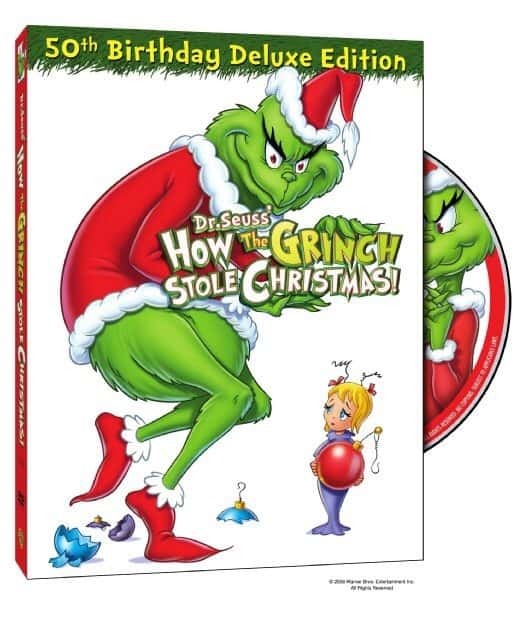 Apparently, anything can be dubbed a “Christmas movie” these days as long as it is set during the holidays or makes any slight reference to Christmas. After googling the term “best Christmas movies,” I was appalled at some of the choices listed. Even horror films (eye roll). I need something a little more Christmassy. You? In my book, it’s not a true Christmas classic unless it is saturated in Christmas and holiday themes, with an extra dose of heart. And of course, it has to be family friendly and not vulgar in any way. Christmas movies are supposed to be clean, happy, and inspirational for the whole family. 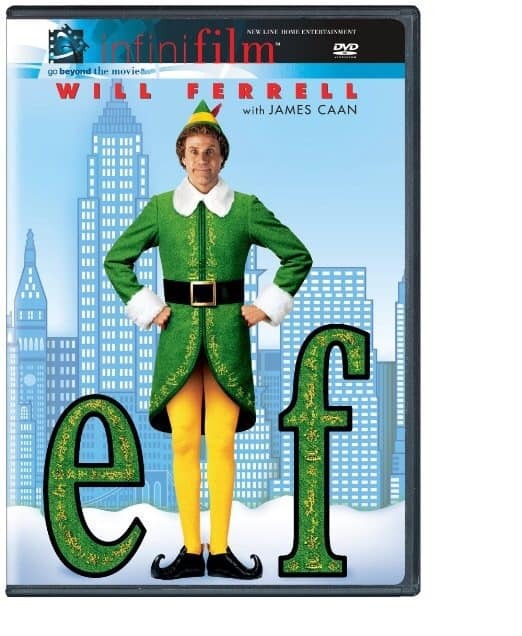 These movies are what make the holidays feel like… well, the holidays! It’s fun to keep one playing in the background as you decorate, bake cookies, or wrap presents. Even better, make an event of it by gathering the whole family together and pouring a cup of holiday wassail. In this post, I have compiled the top 12 best Christmas movies you need to watch every year. Some of them are old, some new, but all classics. There are no “iffy” or “ok” movies in this list… they are all absolute gems of Christmas goodness. Note: the Amazon movie links have the option to download as an instant video purchase or rental, so no waiting for it to arrive in the mail! Enjoy it on the spot. Ok, now for the best Christmas movies of all time… let’s get to it! (1946, James Strwart and Donna Reed) This movie is #1 for a reason. If you want an inspirational heart warmer, look no further. 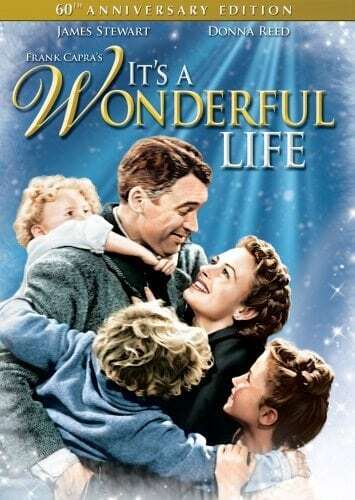 James Stewart is George Bailey, a family man who has fallen on hard times and is helped by an Angel, Clarence, to discover just how valuable his life is. A wonderful testament to the impact of every human life and the power of love and family. This is our traditional Christmas Eve flick. If you haven’t seen it, make this a new tradition! You won’t be sorry. 2. 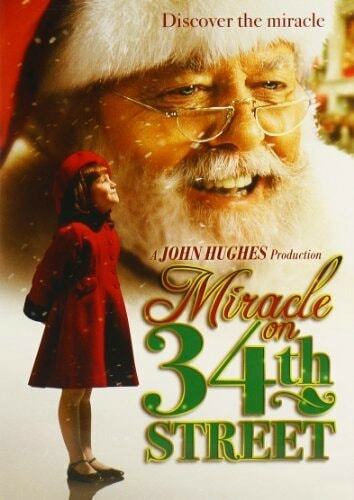 Miracle on 34th St.
Classic story of a little girl and her mom who go from skeptics to believers in Santa Claus. 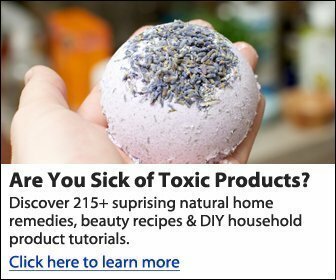 I like the new version best, but the 1947 version is great as well. Check out this article on what makes the remake so special. Don’t miss it! 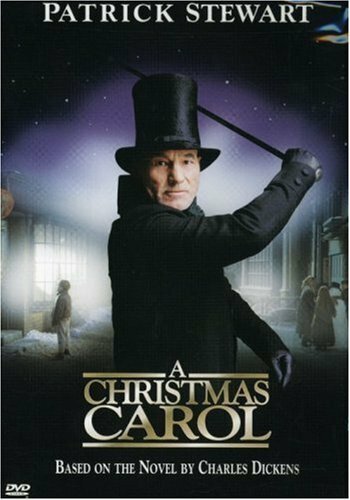 For a true-to-the-book rendition of Charles Dickens’s Christmas classic, look no further than the 1999 version starring Patrick Stewart. There have been many renditions of this tale, but this version really captures the heart – and Patrick Stewart as Scrooge is pure genius. “You’re a mean one, Mr. Grinch.” This short 28 minute cartoon is full of charm, lovely music, and Dr. Seuss silliness. 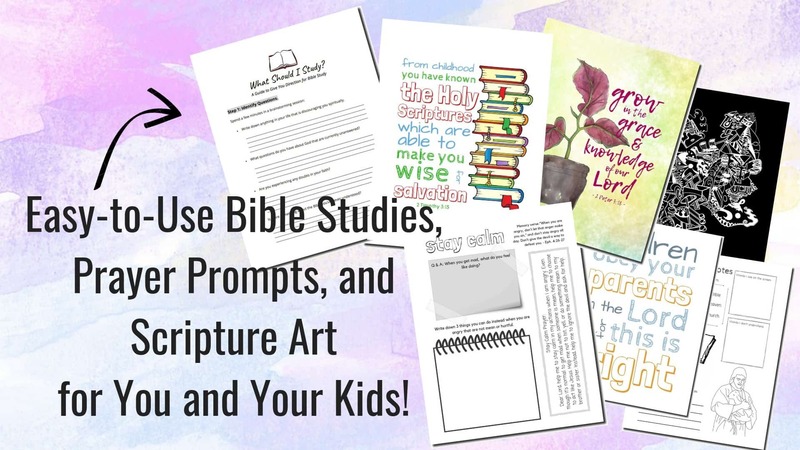 It teaches kids a great lesson that Christmas is much more than just getting presents. You can watch it here. Mandatory for every little tyke! If you’re in the mood to laugh until you cry, this movie is just the ticket. A hilarious tale of a little boy who grows up with the elves at the North PoIe. He then goes to visit his real father in New York City as a grown man (who still acts like a child). Can you get a more talented cast? I love letting this one run in the background and just listen to all the incredible music. It is packed from start to finish with timeless numbers of song and dance. 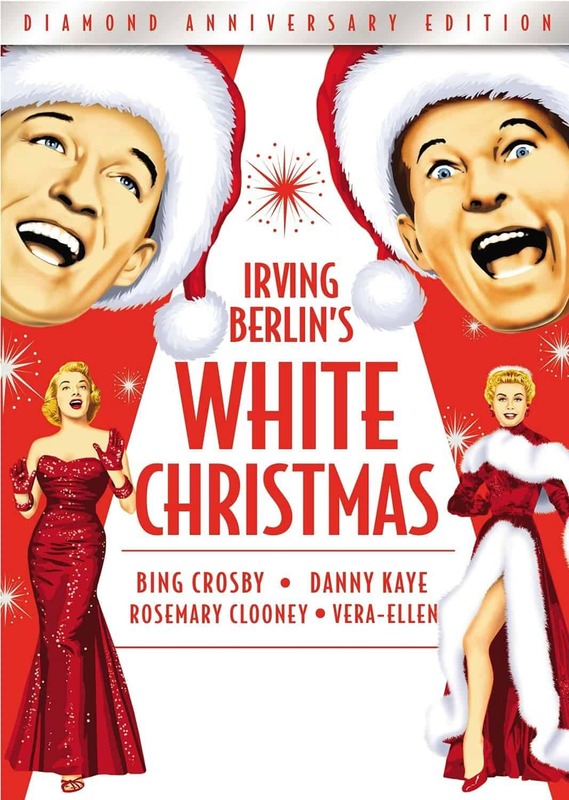 In this movie, the classic hit song “White Christmas” made its debut. 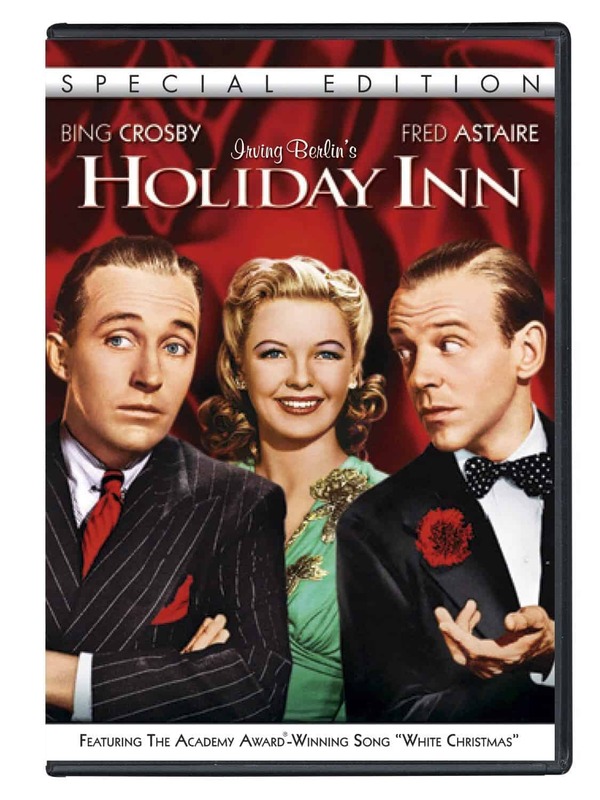 Good ol’ Bing is the star once again in this musical which followed the huge success of the song “White Christmas.” It features many 4-part numbers including, “Snow!” Trivia: Crosby’s love interest in the film is Rosemary Clooney, George Clooney’s aunt! (1978, Marie Osmond) This lesser known film is a favorite of my sister and myself. It is based on the popular short story Christmas Valentine by O’Henry. Female audiences will especially enjoy this holiday love story of a wealthy young woman who falls in love with a penniless immigrant and the sacrifices they make to purchase Christmas gifts for each other. This heartfelt romance about a widow, her young son, his Christmas train, and the man who befriends them is sure to tug on your heartstrings. Try not to shed a tear! This entertaining comedy features a popular magazine columnist dubbed “The Best Cook in America” (who actually cannot cook). She is roped into entertaining a soldier for Christmas and her attempt to keep up the charade with several accomplices is hilarious. 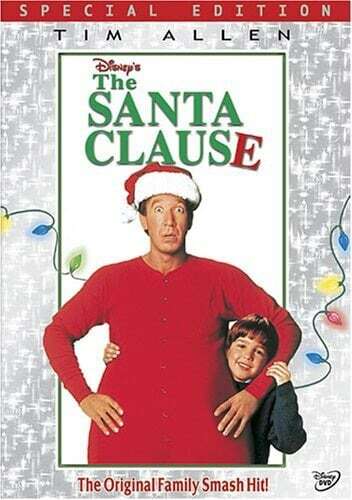 This is a great family movie about a regular guy who becomes the new Santa Claus after a fluke accident. Imaginative and fun! Fanciful and artistic, this short cartoon (based on the book by Raymond Briggs) with music only will leave you in a trance. I grew up watching this and later realized its British origin after living in the UK. 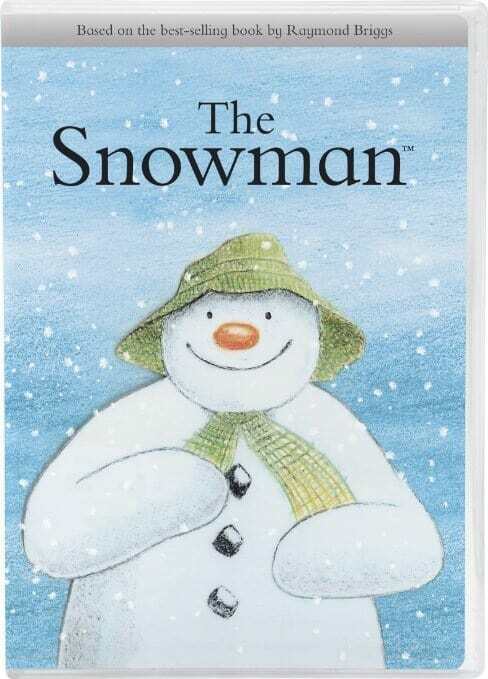 A wee Scottish boy’s Snowman comes to life and takes him on an adventure. I love the featured song, “We’re Walking in the Air.” Watch this one with your kids! I hope you enjoy these best Christmas movies! In your opinion, what are the best Christmas movies and why? 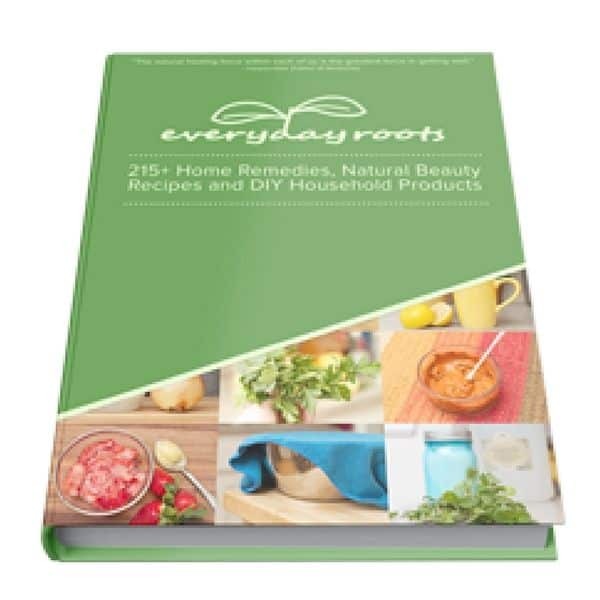 I know Hallmark does a lot of them – do you have any to recommend? I love these movies too! The only one I am not familiar with is The Gift of Love. Maybe once I watch it I might remember if I ‘ve seen it!